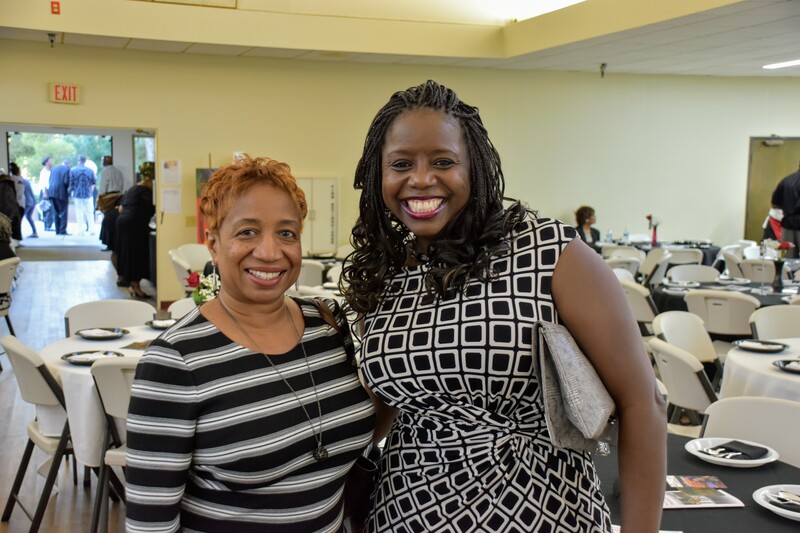 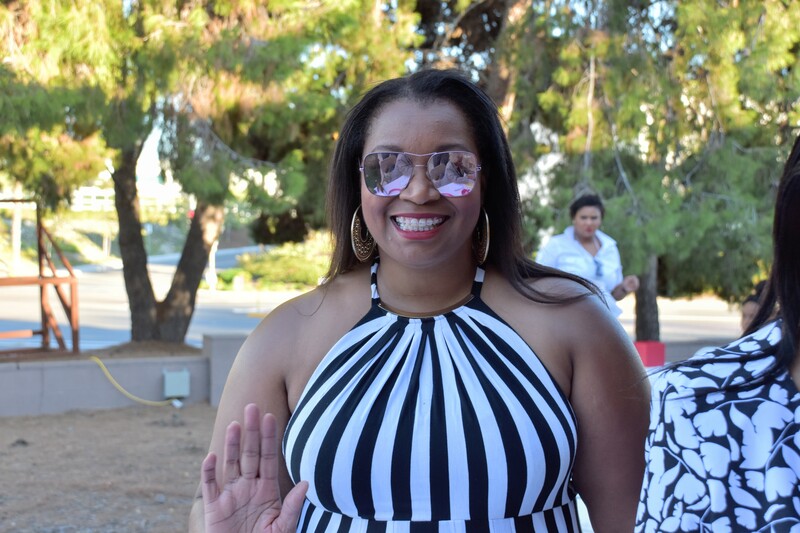 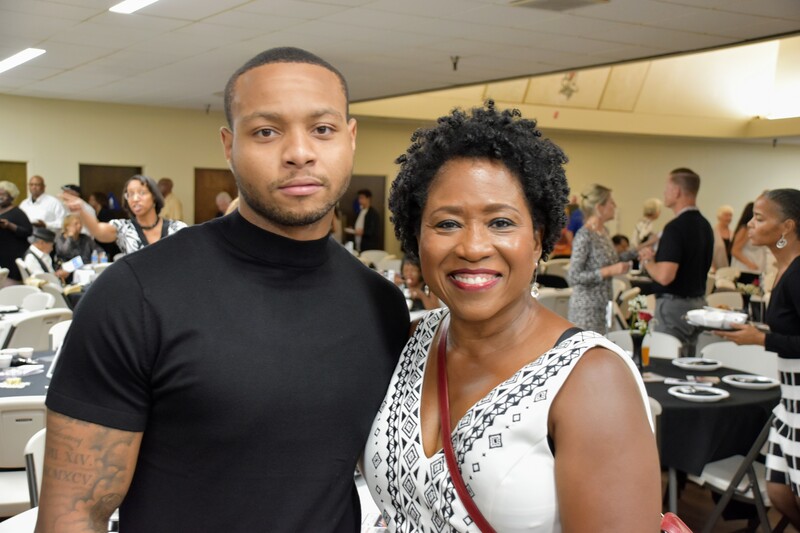 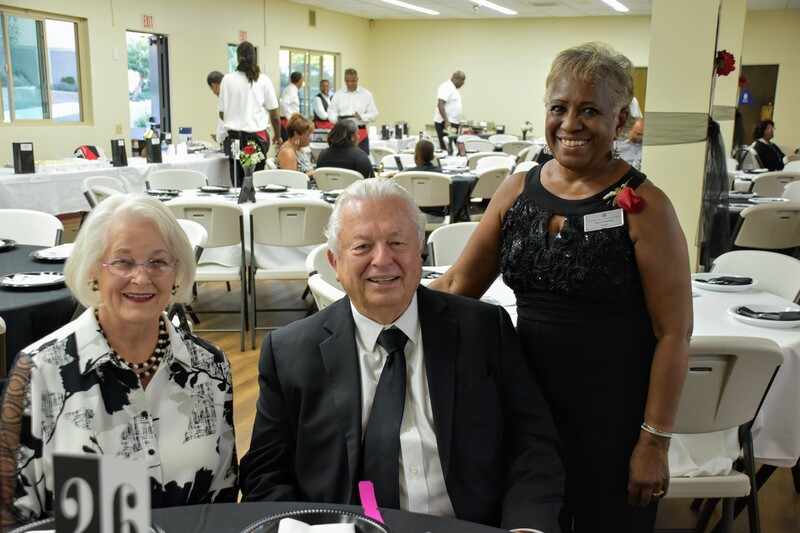 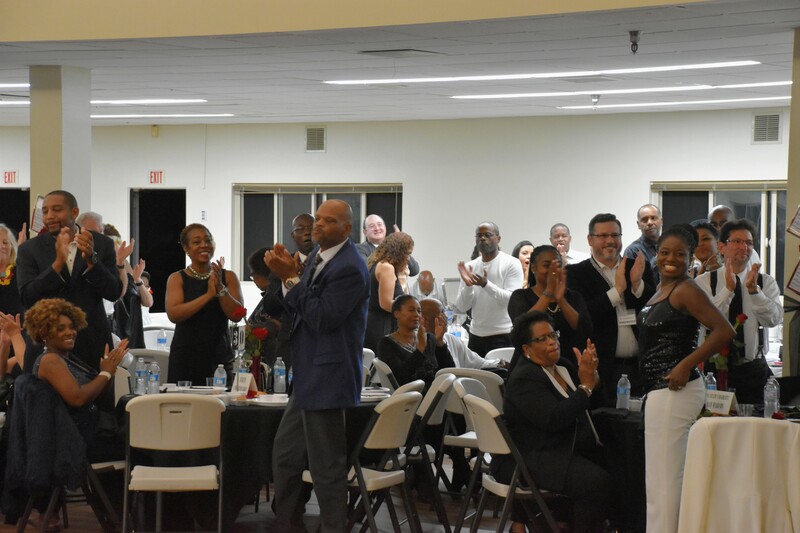 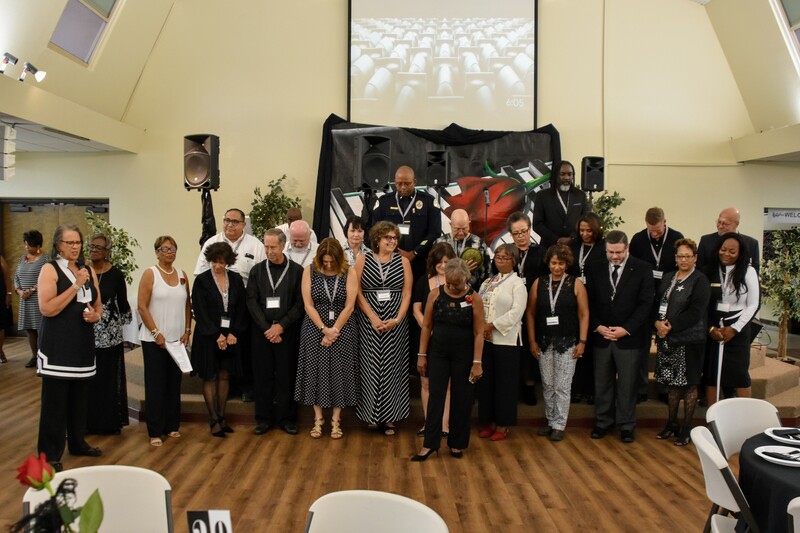 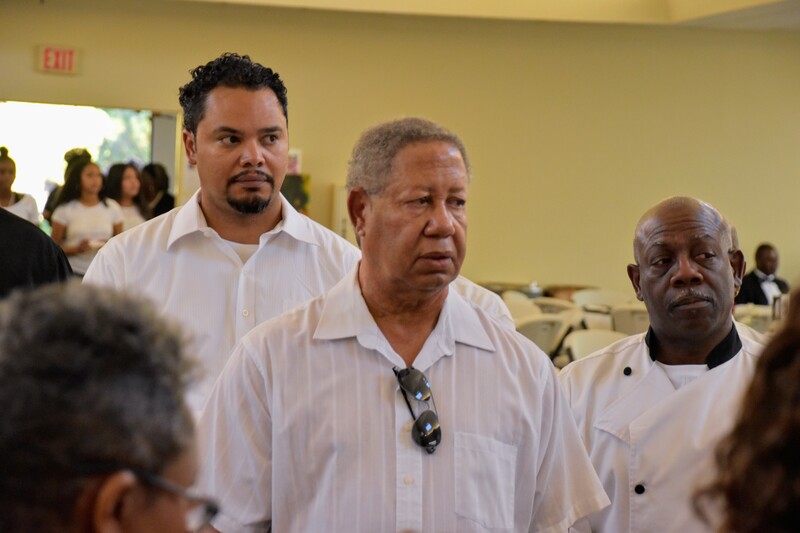 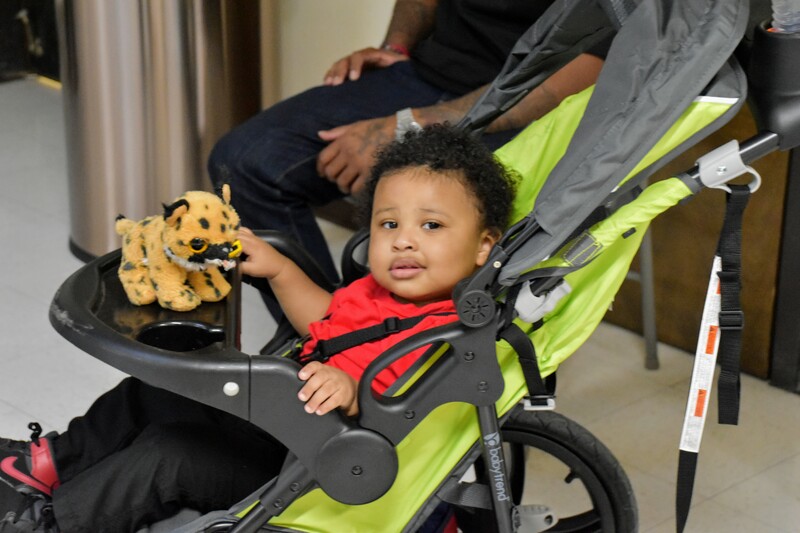 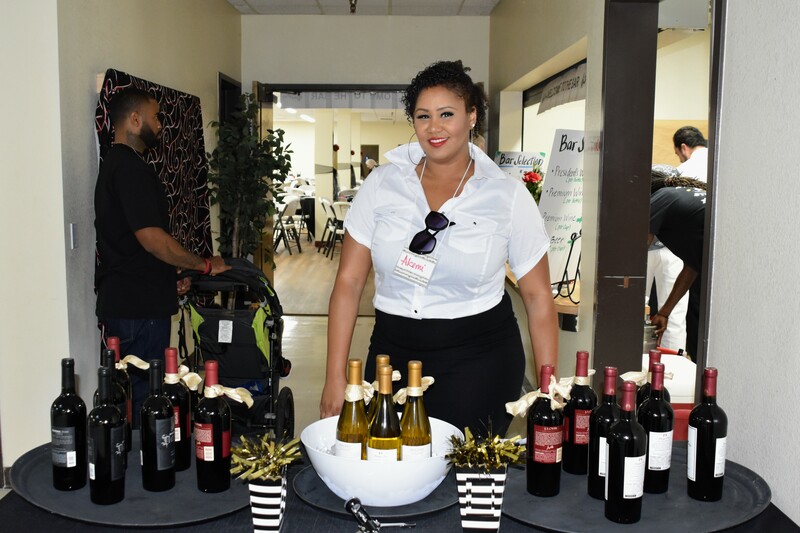  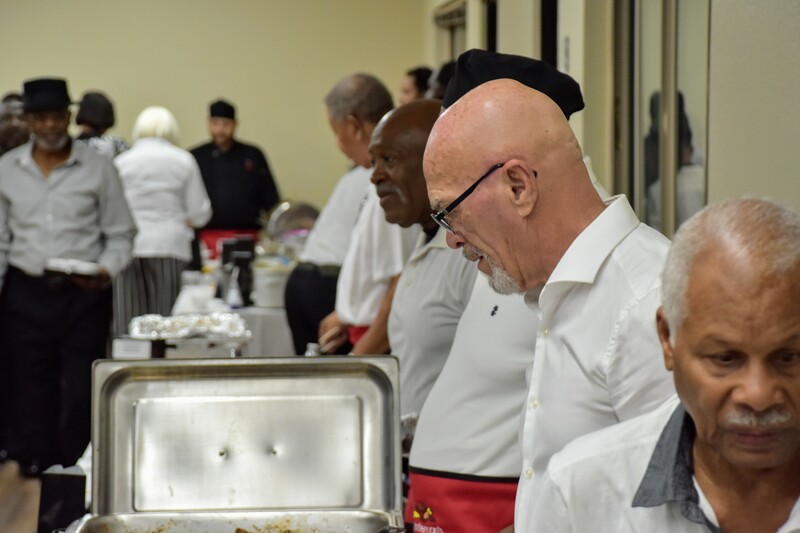 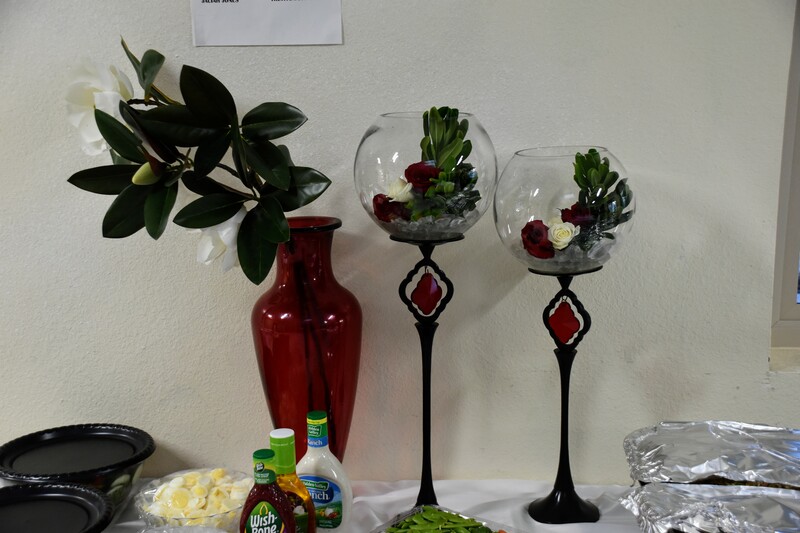 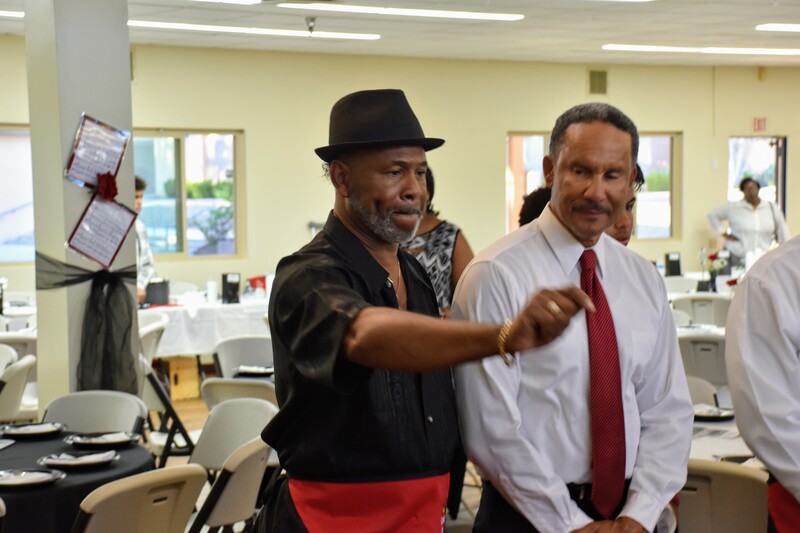 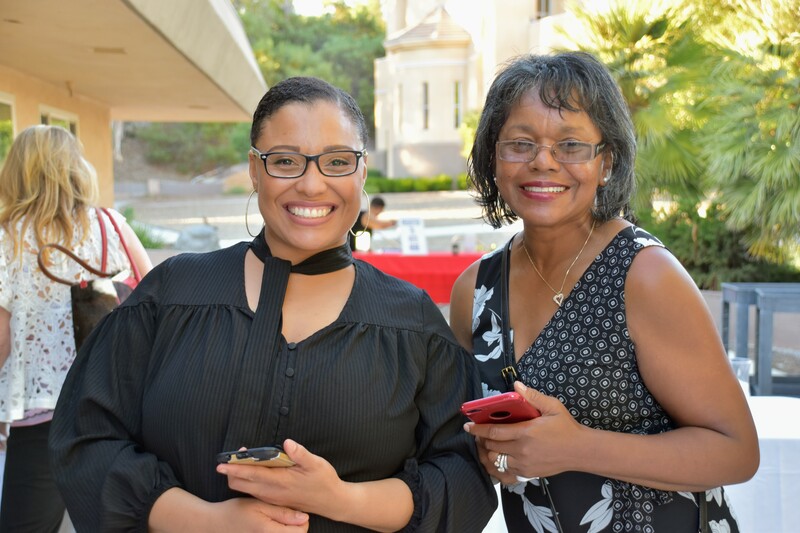 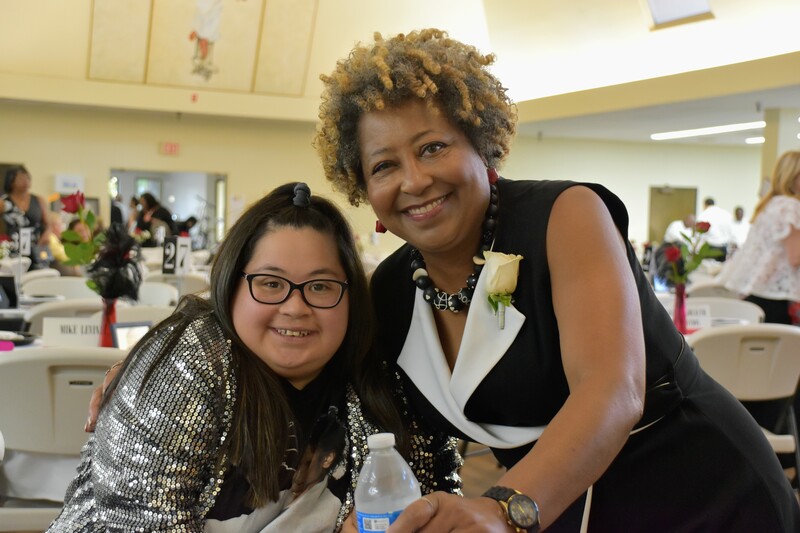 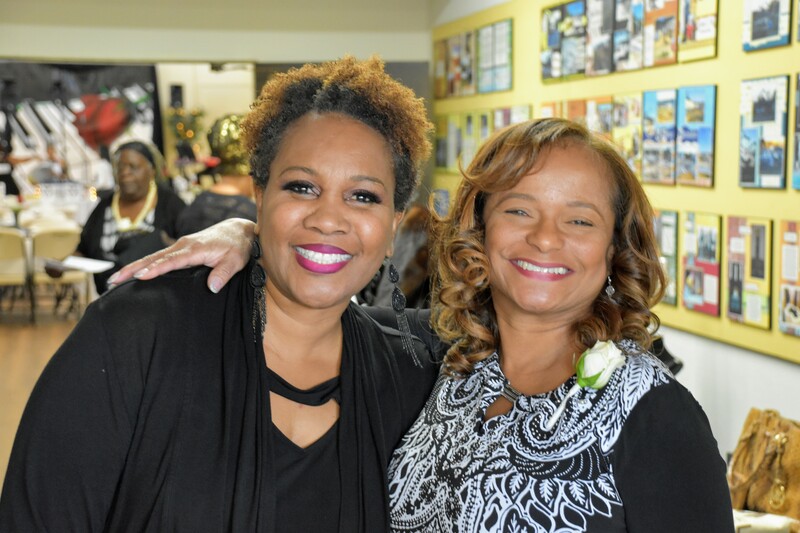 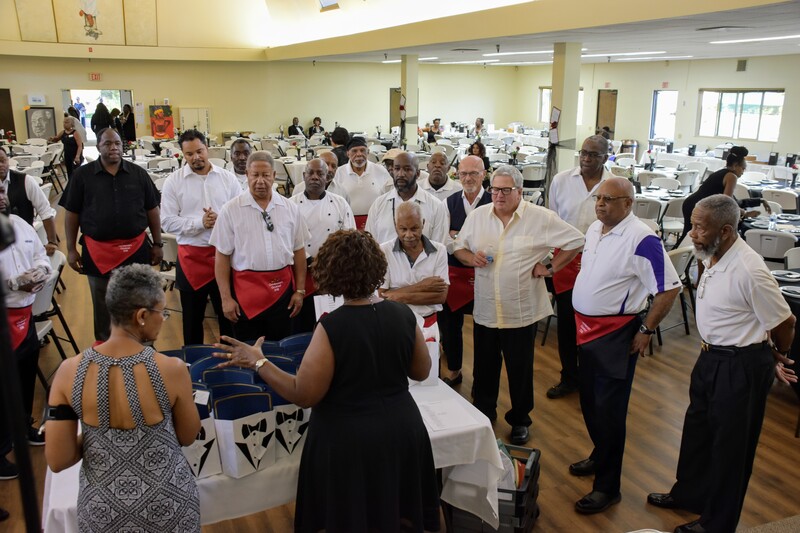 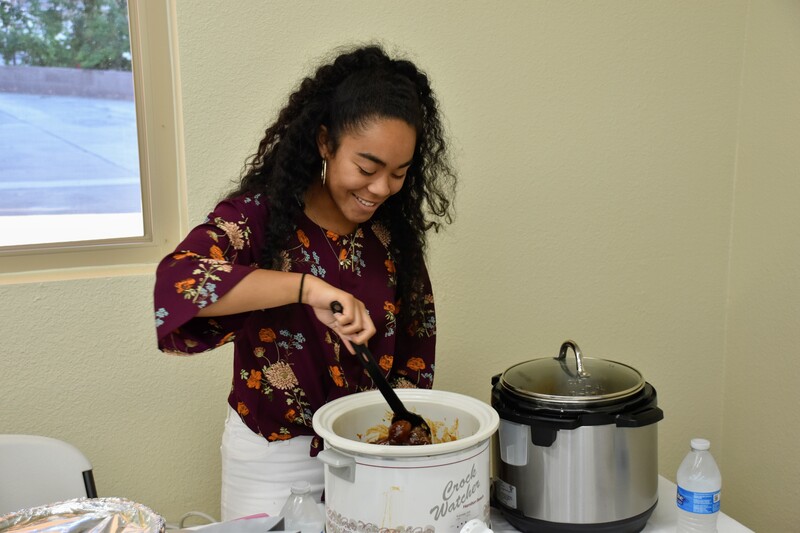 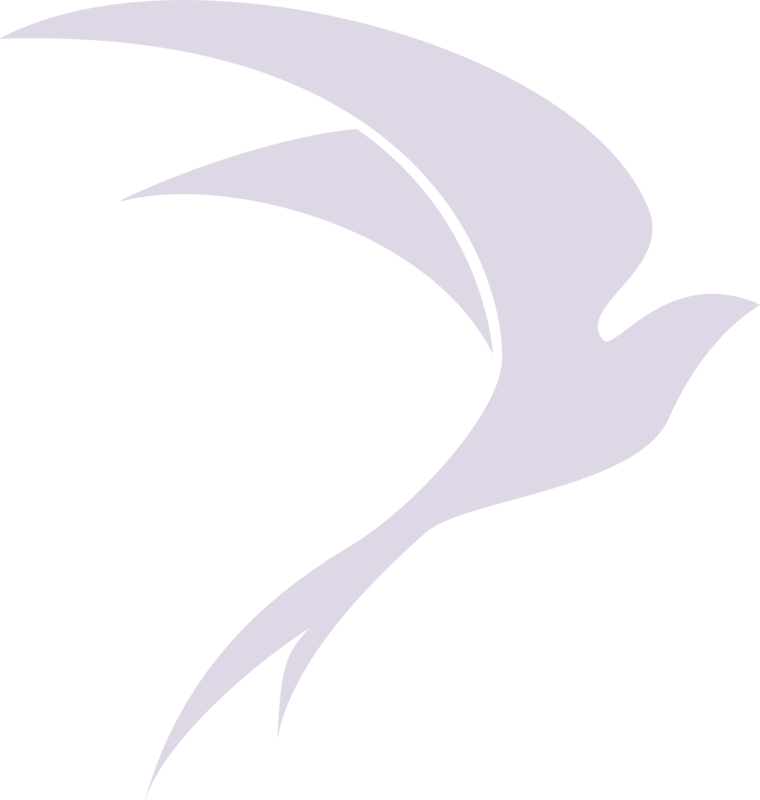 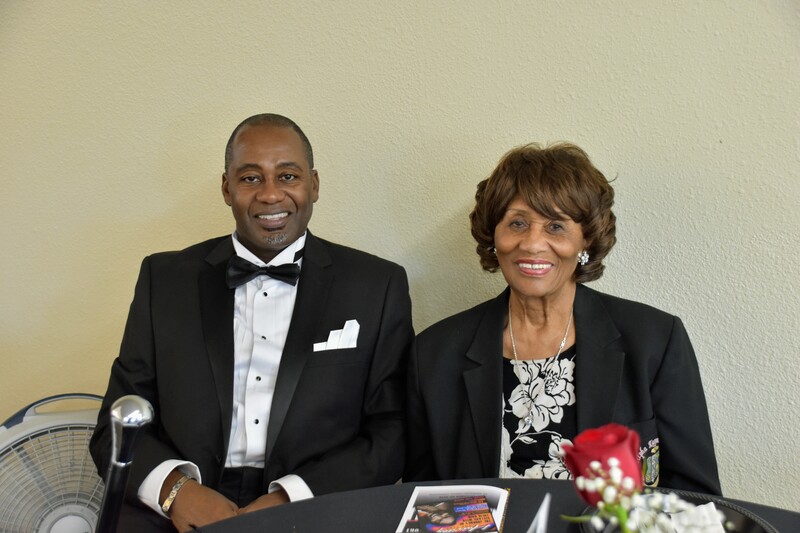 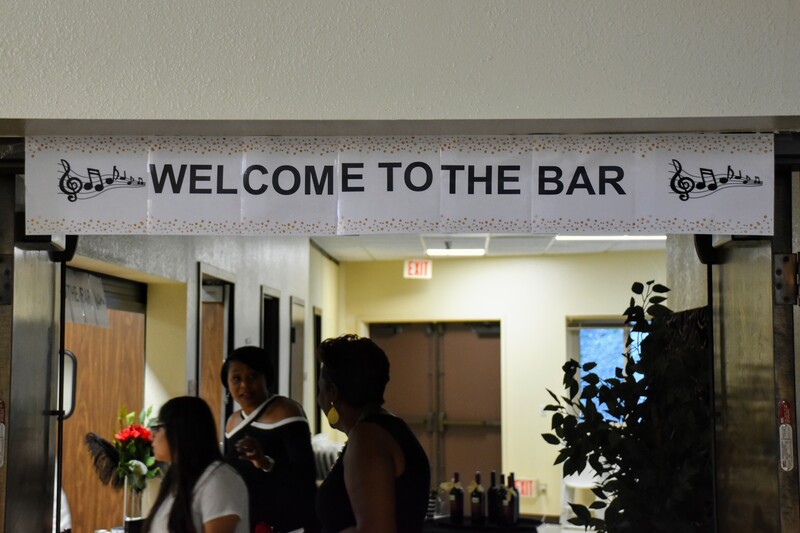 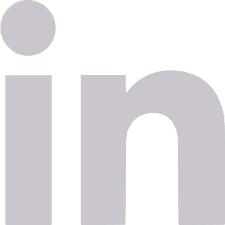 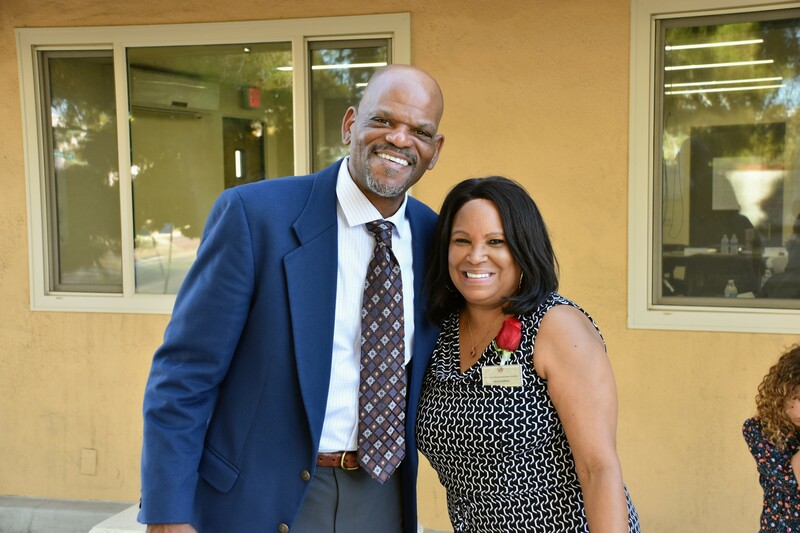 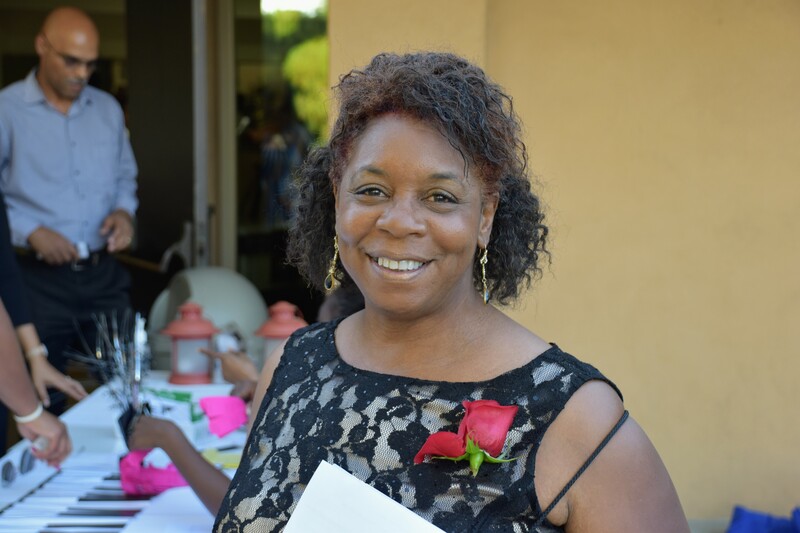 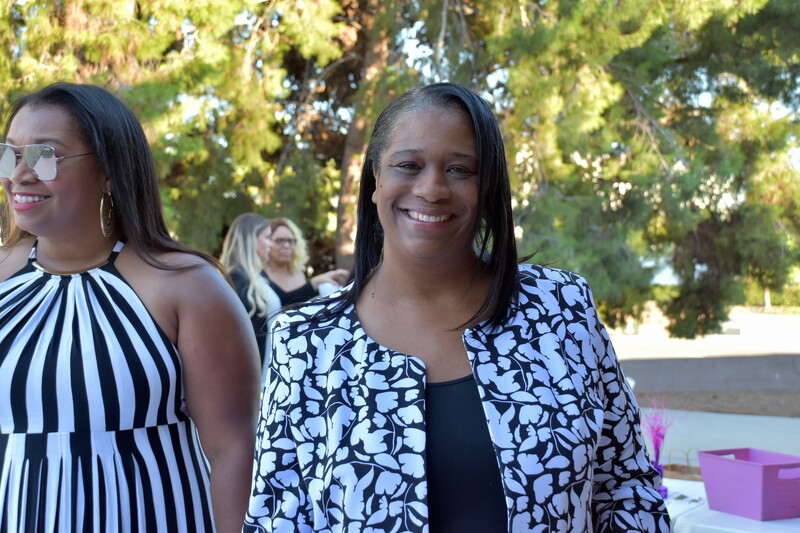 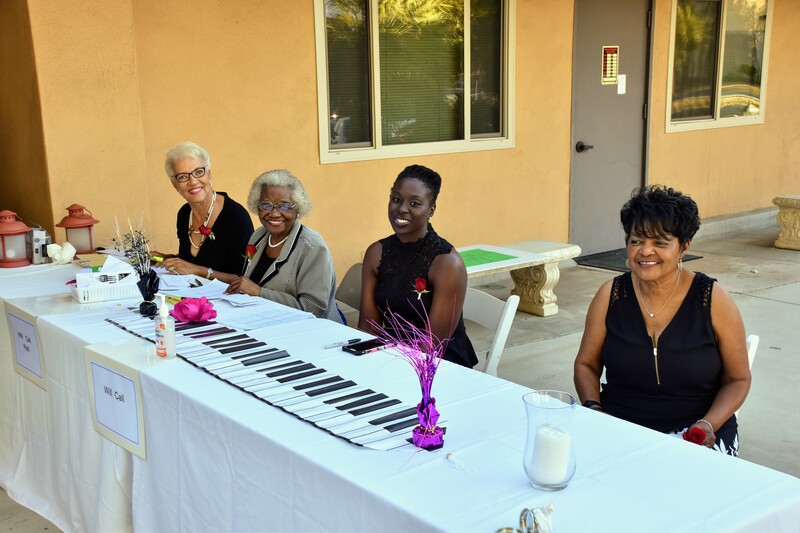 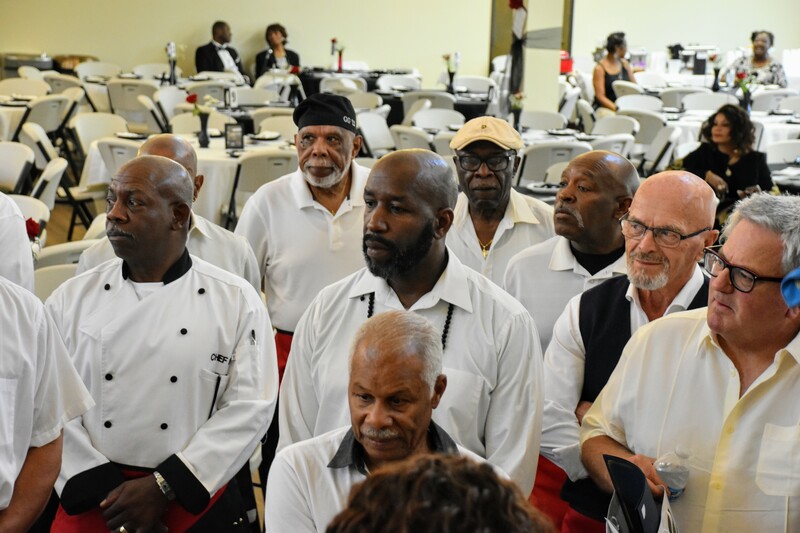 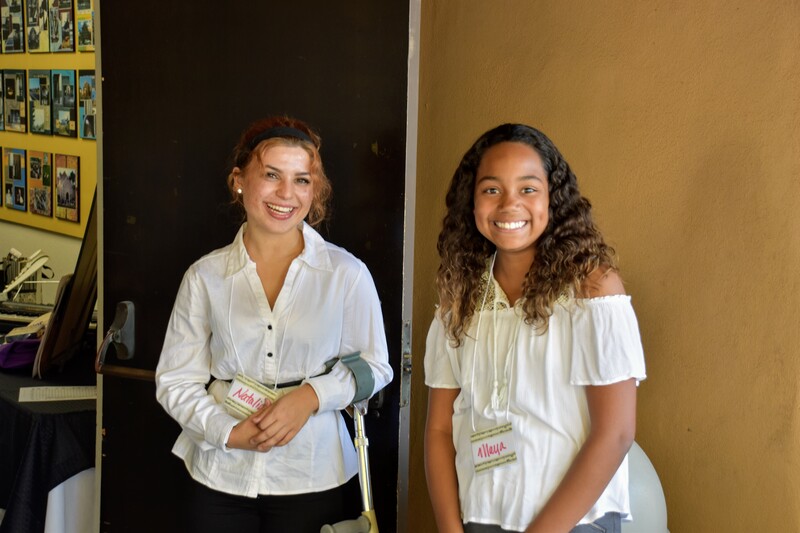 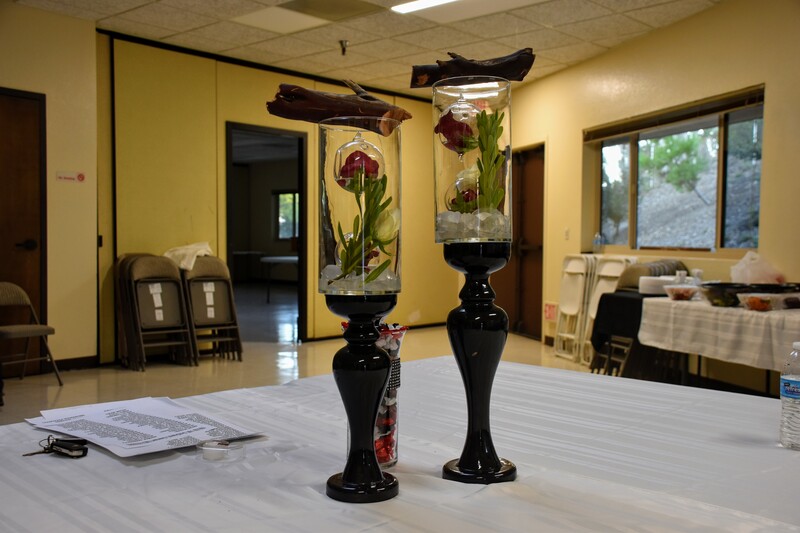 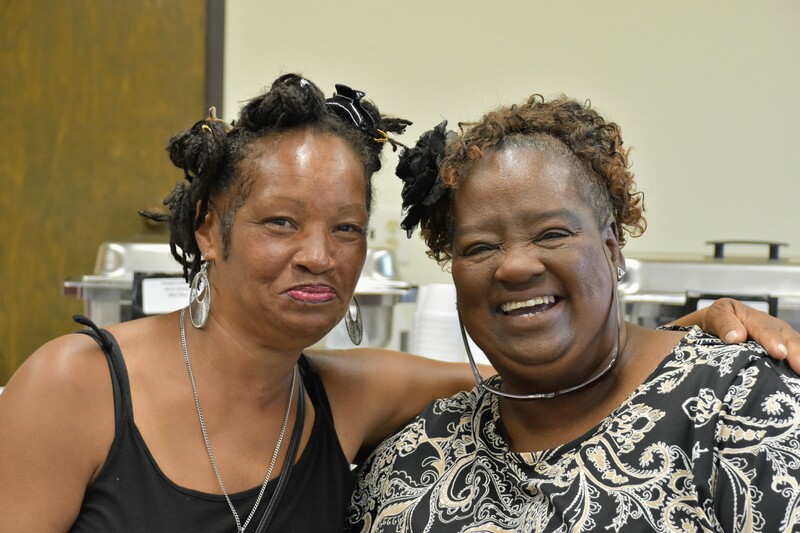 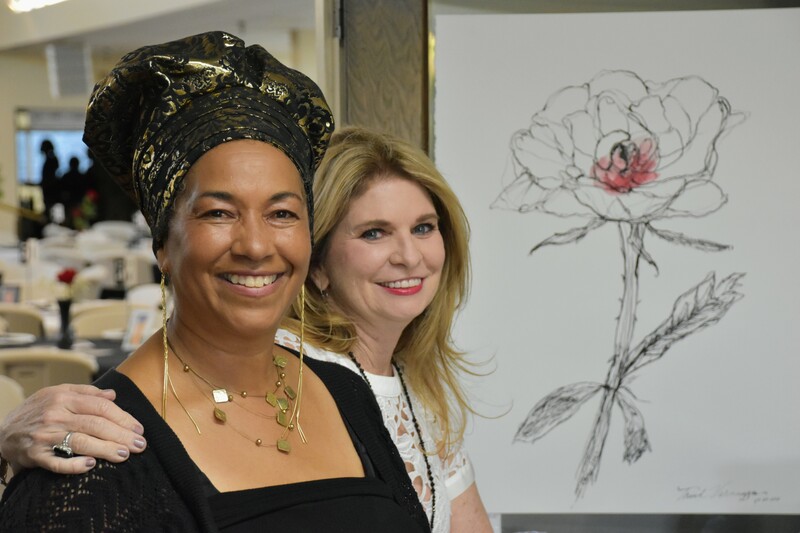 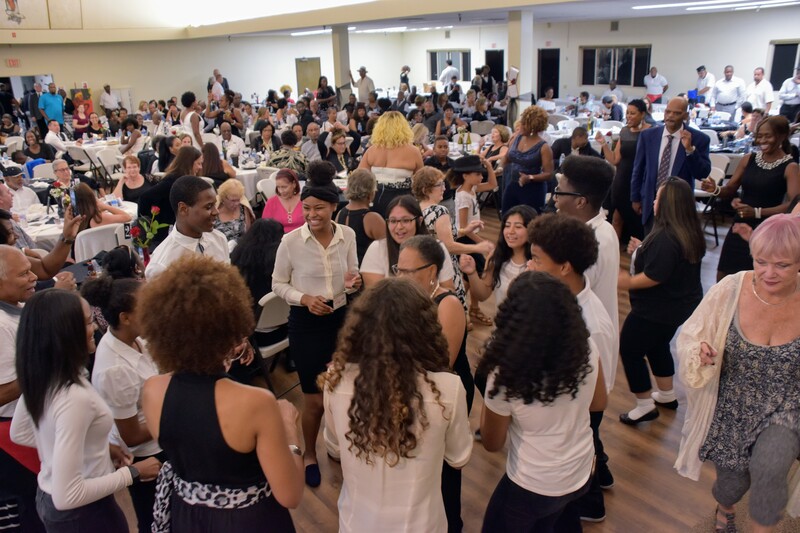 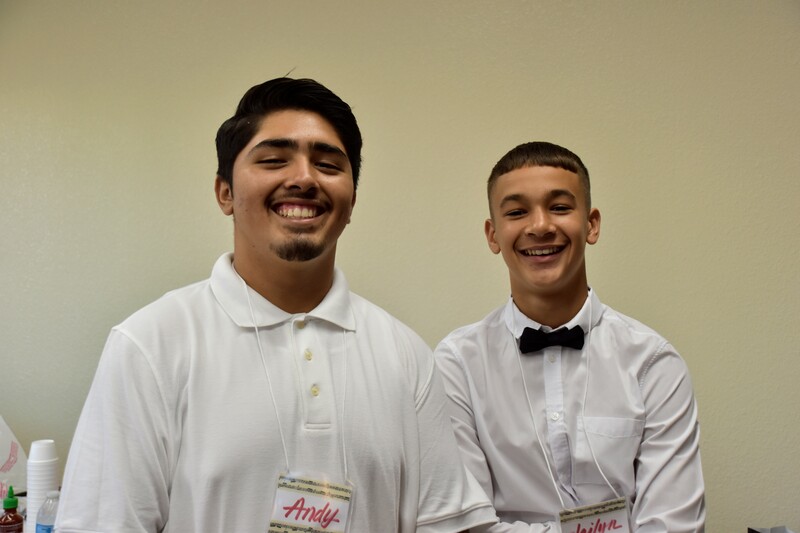 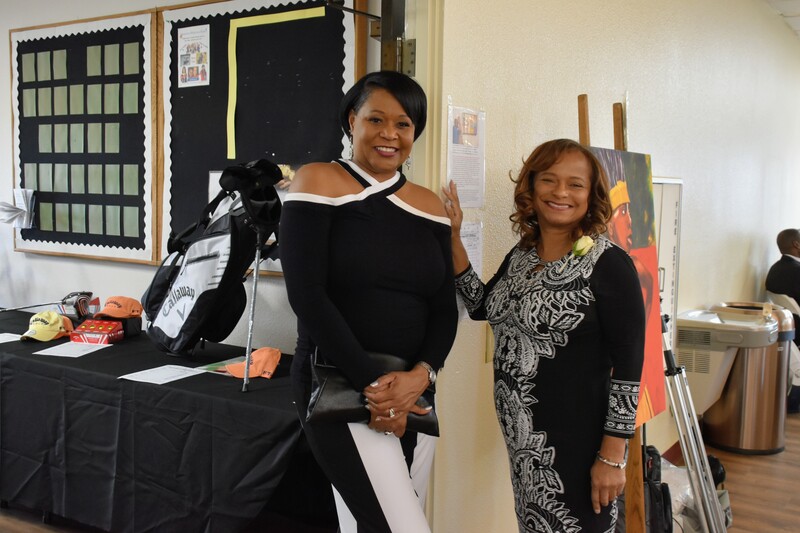 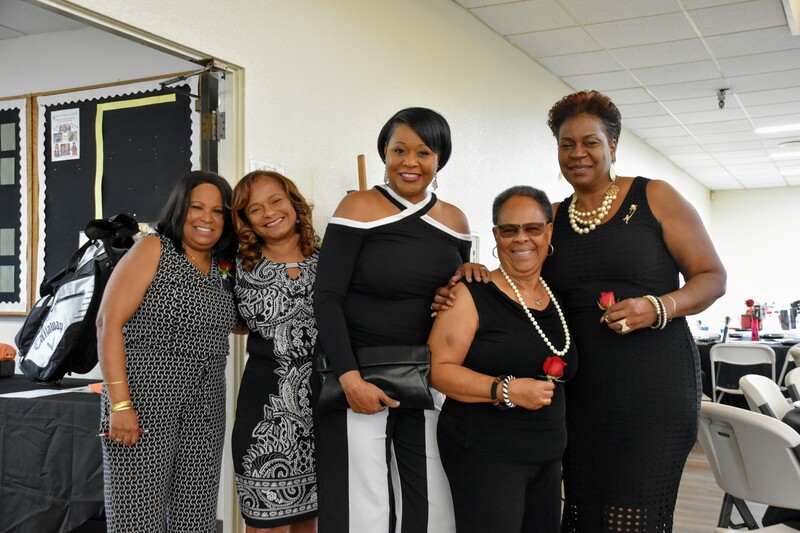 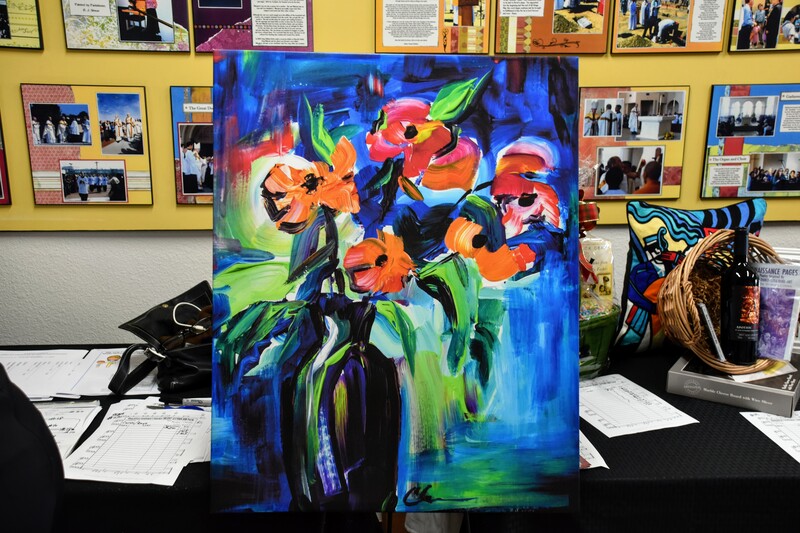 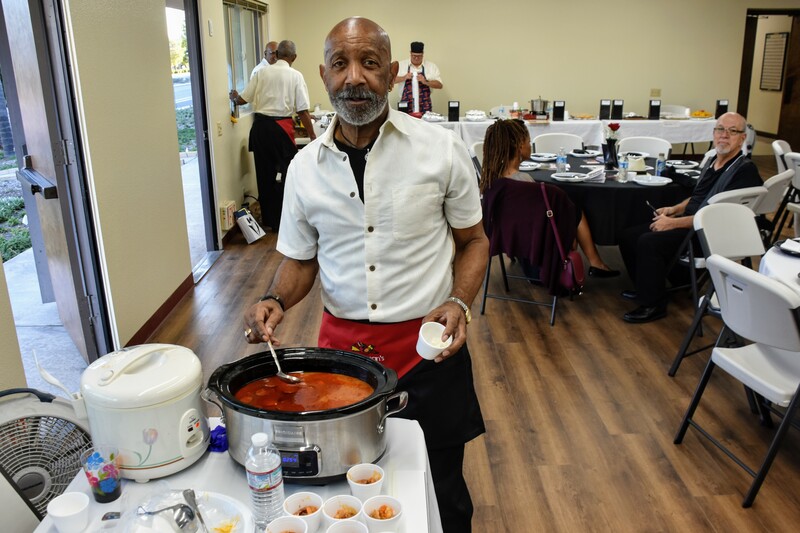 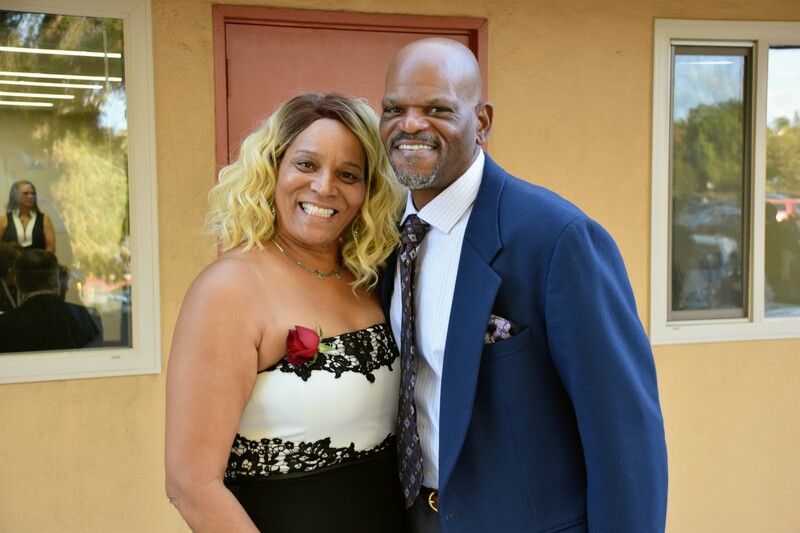 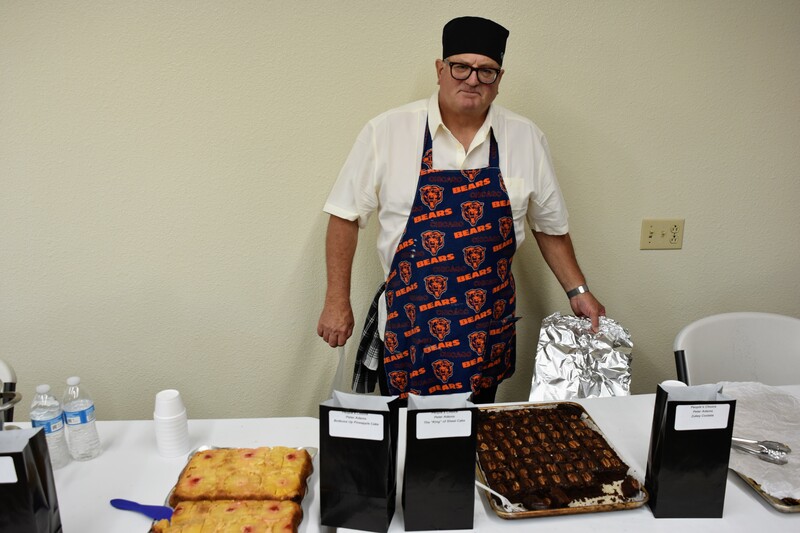 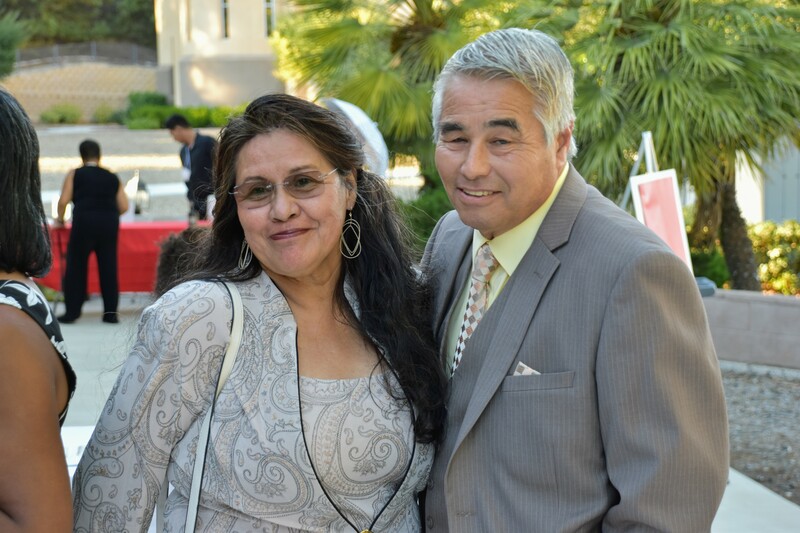 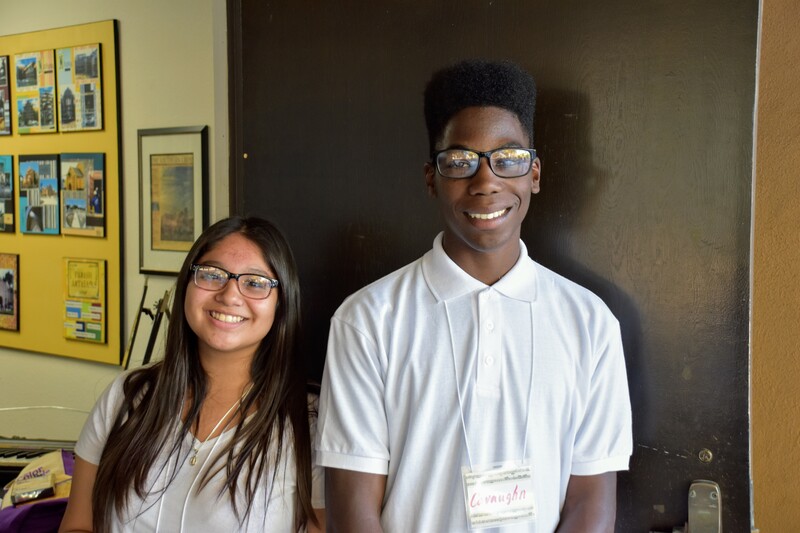 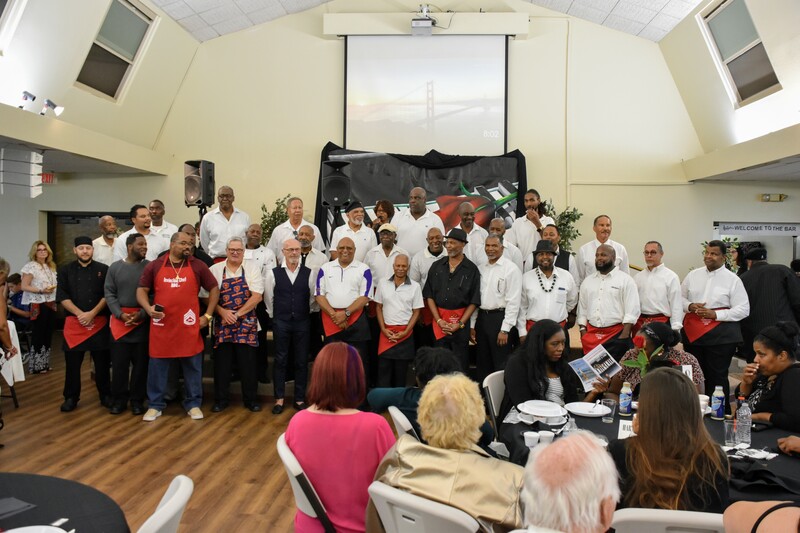 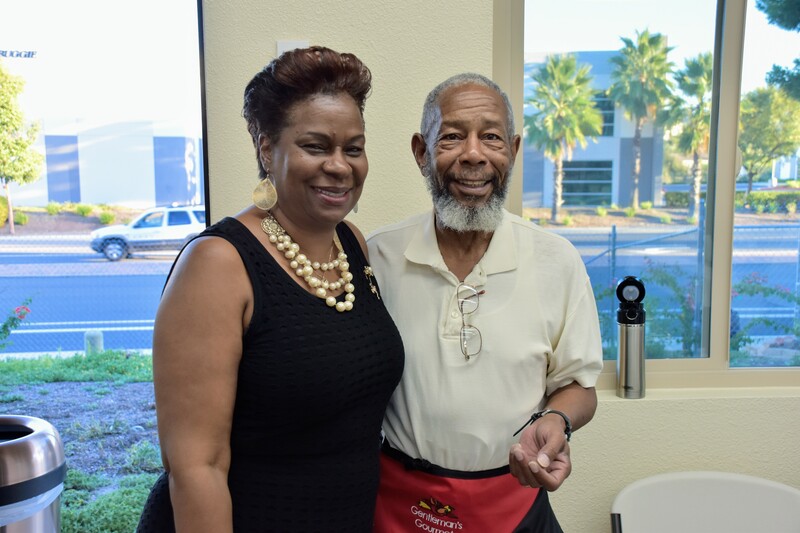 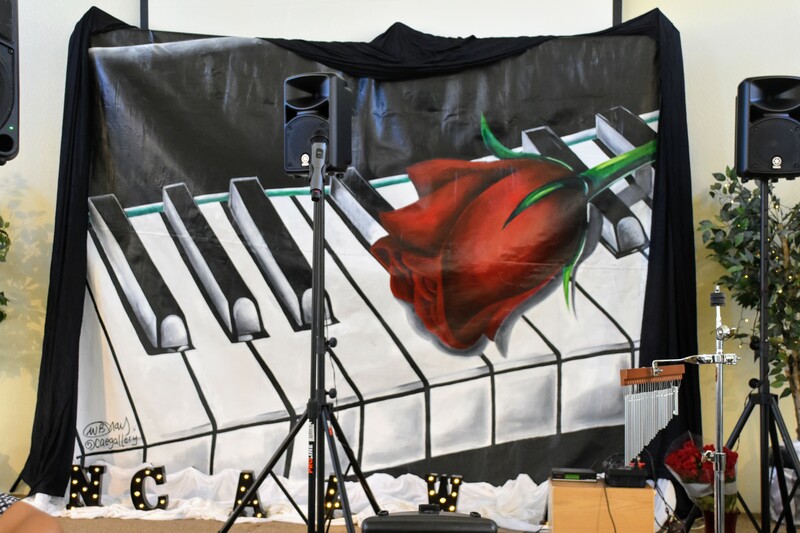 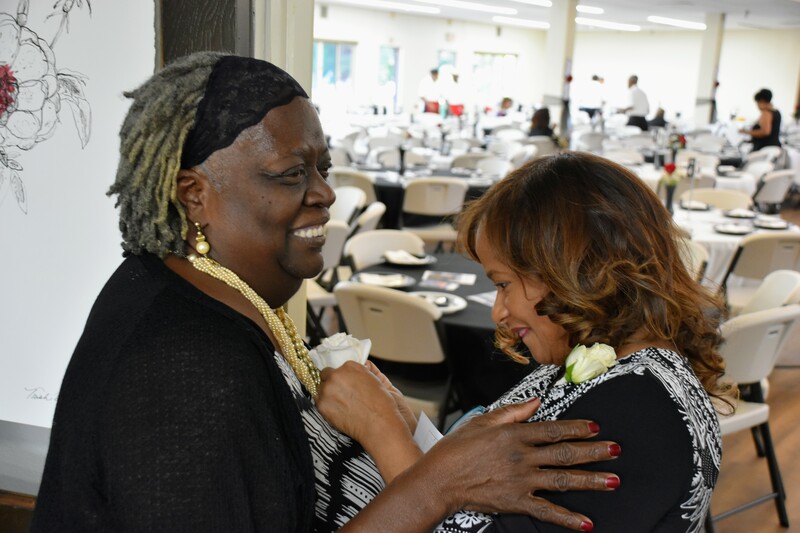 The Gentlemen’s Gourmet is an annual cooking contest and fundraising event hosted by the North County African American Women’s Association for our yearly Scholarship Awards. 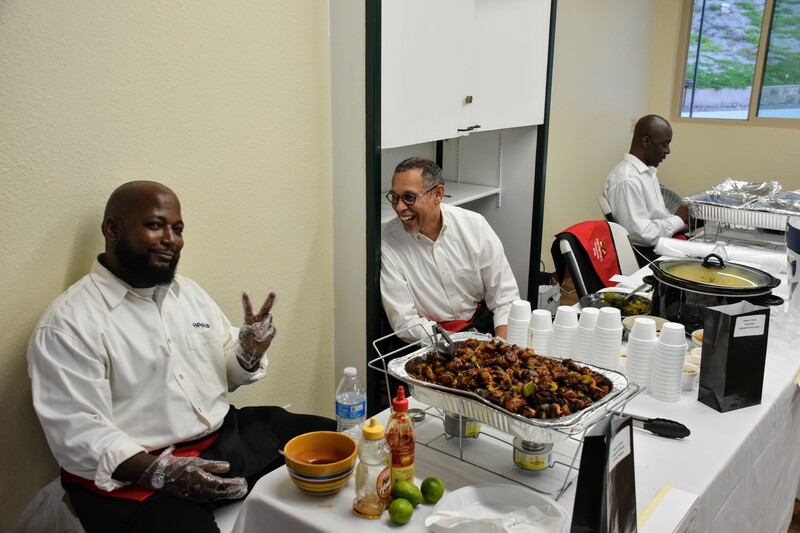 We have provided over $200,000 in scholarship incentives from the Gentlemen’s Gourmet fundraiser. 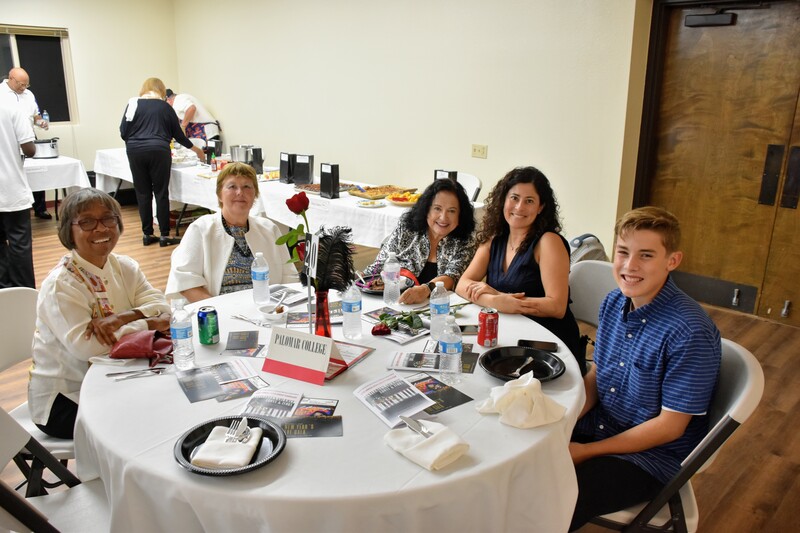 Here are the winners from this evening's event!